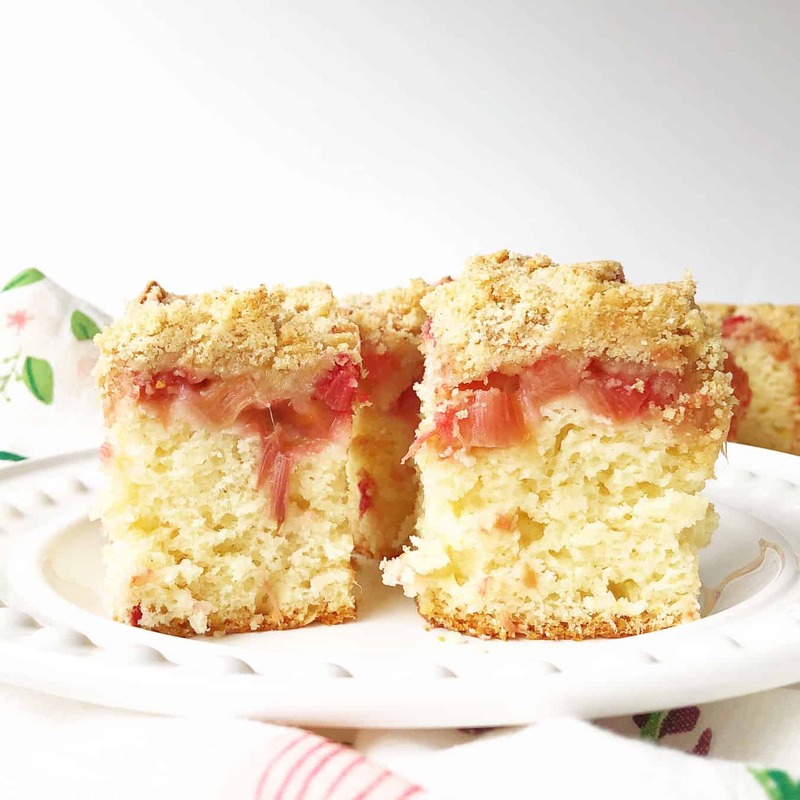 This Rhubarb Sour Cream Snack Cake is a delicious way to use up fresh rhubarb! 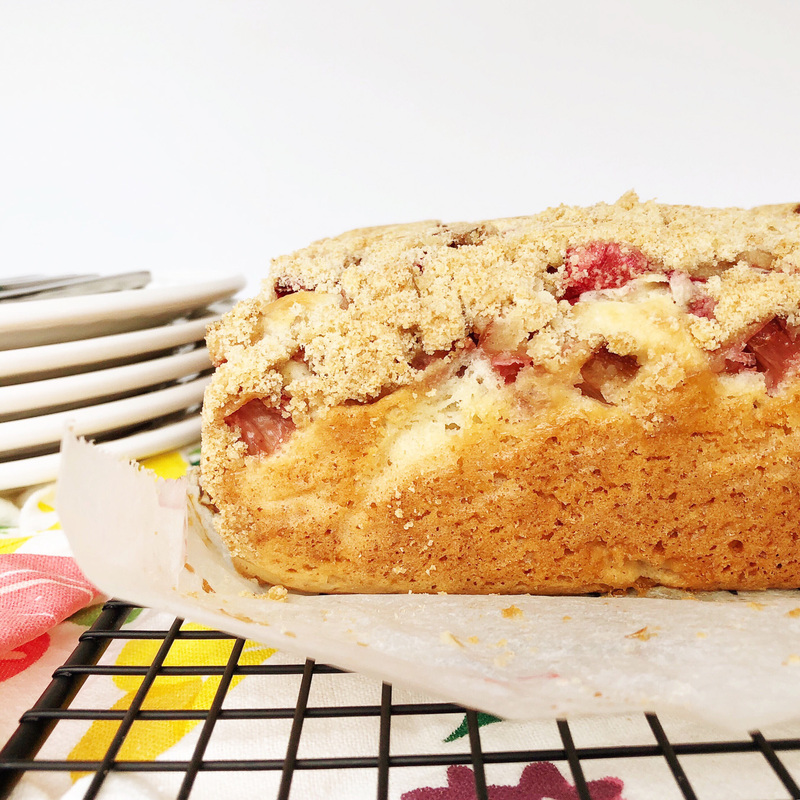 Made with a sweet vanilla cake base, a tart rhubarb centre and a soft crumble topping. So good. 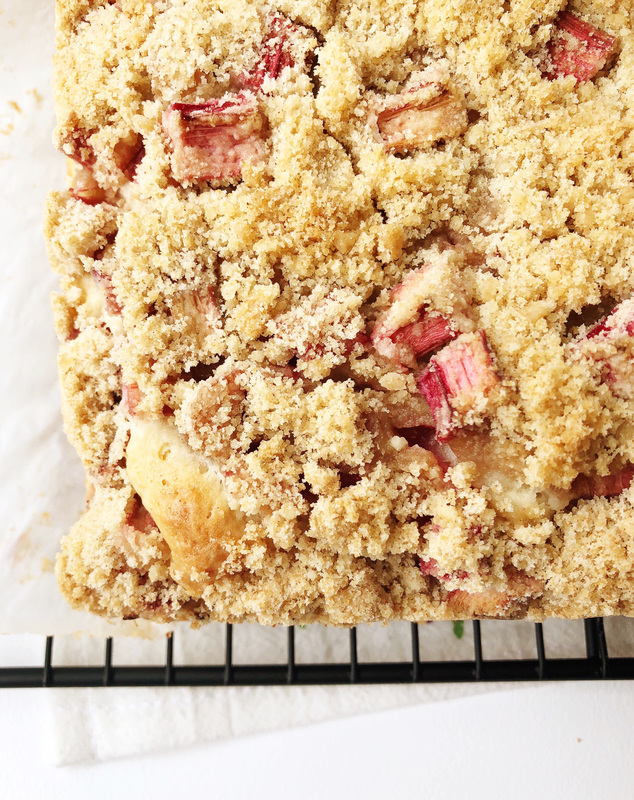 Well it’s spring and that means it’s time for rhubarb in all the things. 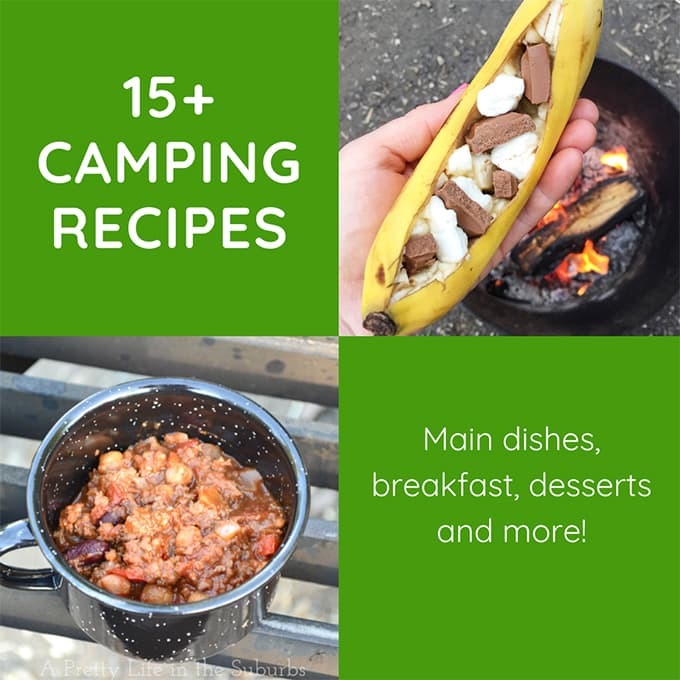 Rhubarb crisp, rhubarb pudding cake, stewed rhubarb…you name it, I love it. This year I really wanted to make a sour cream cake with rhubarb because these two are a cake match made in heaven! 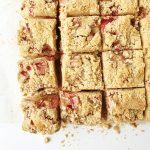 Sour cream cake is SO tender and delicious, and with rhubarb and a sweet crumble topping, this cake is perfection. 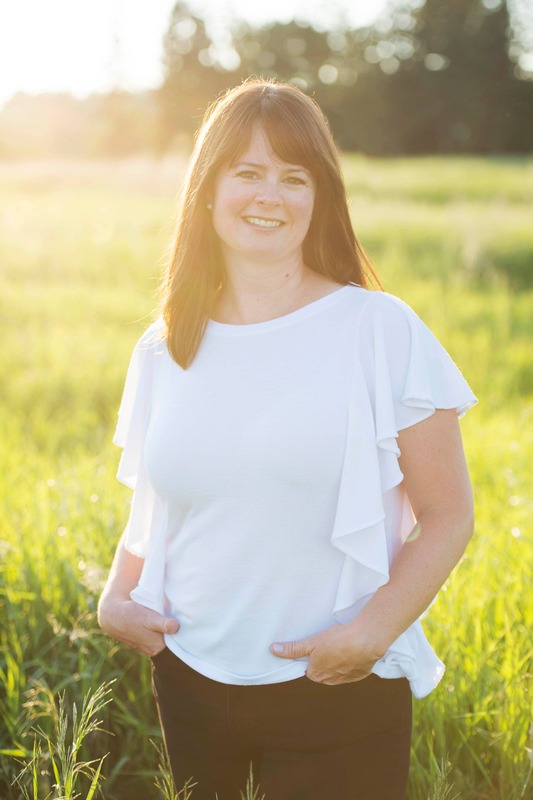 I started off with my favourite vanilla cake base that I use for most of my recipes, including my Blueberry Buttermilk Breakfast Cake. But instead of using buttermilk, I substituted it with sour cream. Sour cream in cakes is the best…it makes for a delicate and tender crumb. And the tang matches perfectly with the rhubarb. 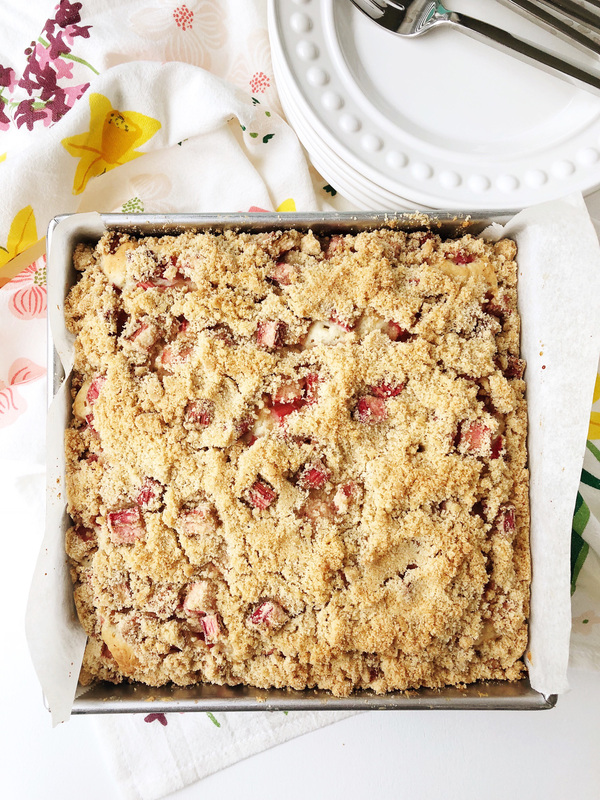 On top of the sweet vanilla cake base is a layer of sweet and tangy rhubarb, then a soft and buttery crumble topping. And let me tell you, the combination is DELICIOUS! 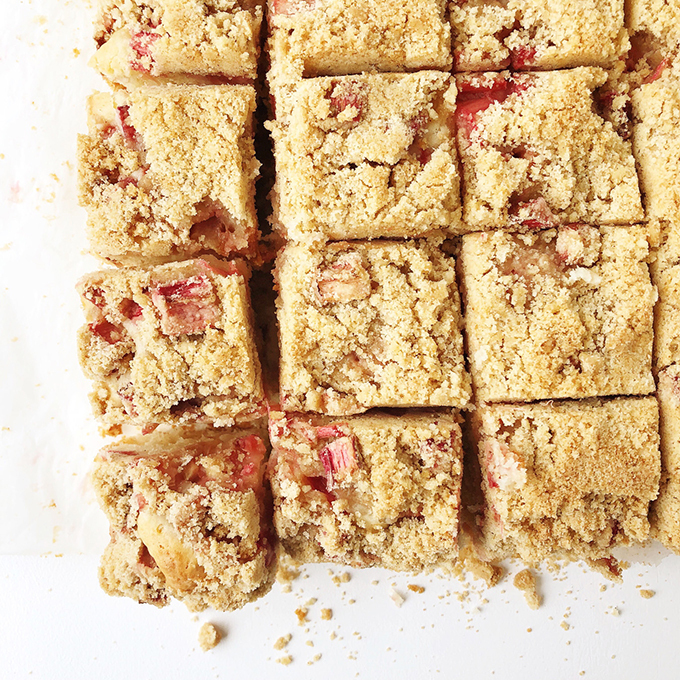 Honestly, I can’t ever get enough of rhubarb…I could eat it all day errrrrrday. Not only because it’s SO delicious, but also because it’s such a nostalgic ingredient for me, and reminds me so much of both of my grandmas. 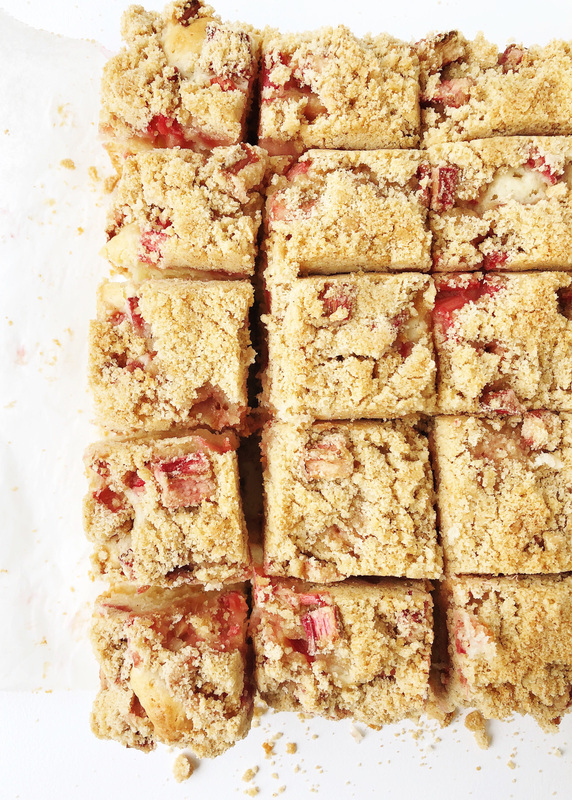 Any time we visited in early summer months, there was sure to be a recipe of some kind made with rhubarb…and this love of rhubarb was passed to my mom and now to me. Love love love. 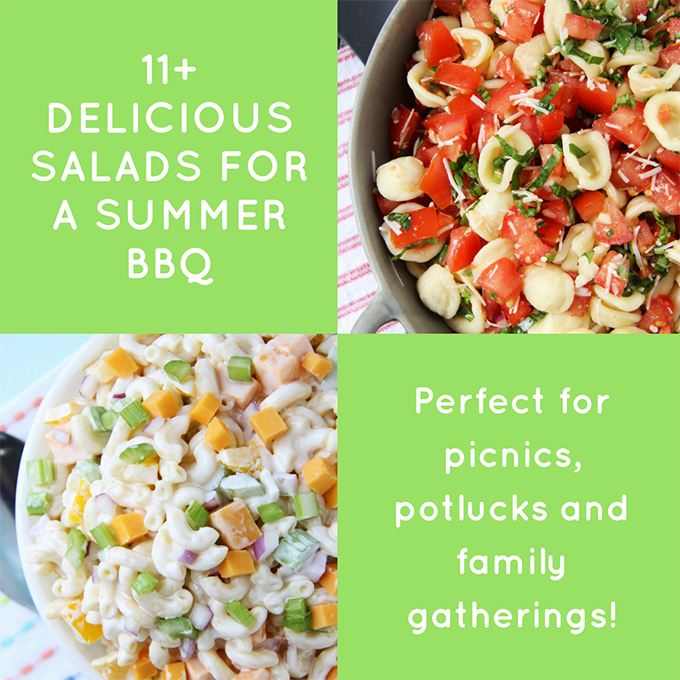 Anyway, I hope you enjoy this recipe! To the butter mix, add 1/3 of the flour mix, then 1/2 of the sour cream. Repeat until all combined. In a bowl, toss the chopped rhubarb with the sugar. Whisk together the flour, brown sugar, cinnamon and salt. Line a 9×9 inch pan with parchment paper. Add the rhubarb to cover the batter. Sprinkle the cake with the crumble mixture. Bake for 60 – 70 minutes or until a toothpick inserted into the centre of the cake comes out clean. Rewind! Turkey Pot Pie using leftovers! 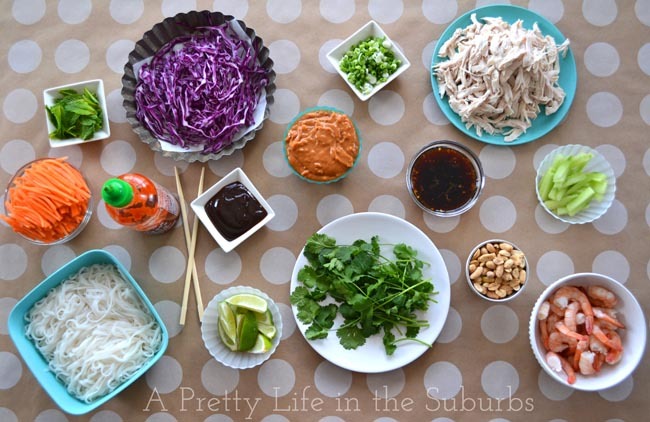 I need to make this right now!!! 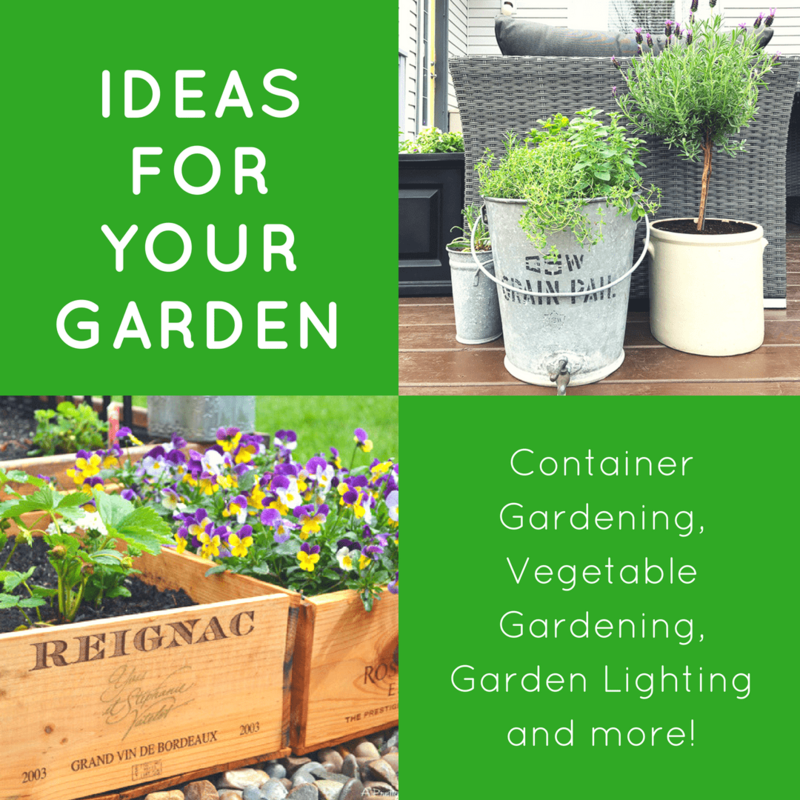 Where am I going to find rhubarb??? Superstore always has it this time of year! This looks amazing! I always have more rhubarb than I know what to do with this time of year so I’ll be trying this one for sure. 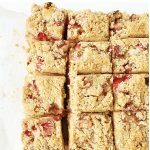 When you add the rhubarb to the cake are you adding all the liquid too? Thank you.